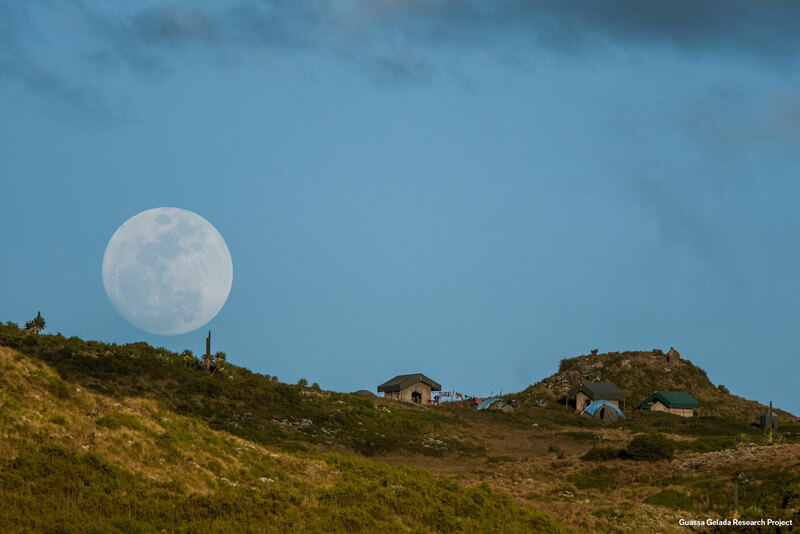 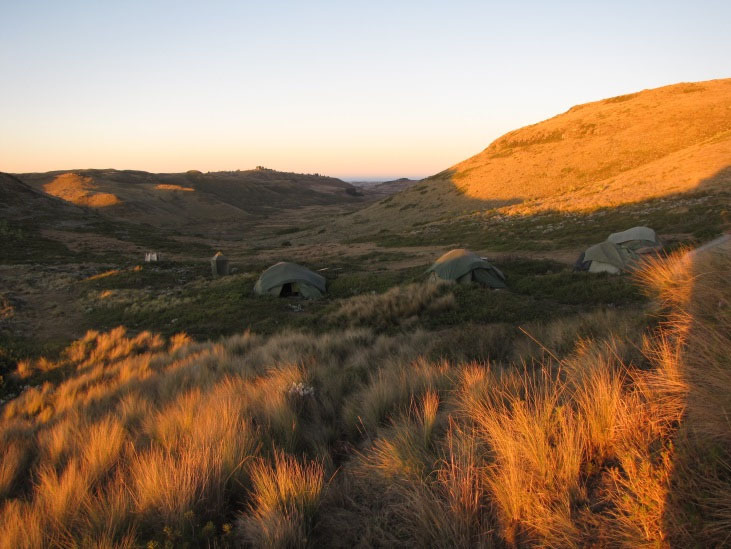 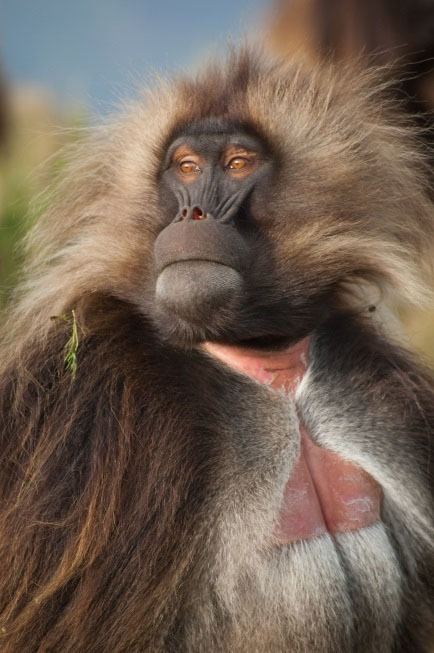 Our research project (the Guassa Gelada Research Project) has been operating out of a year-round tented campsite high in the alpine grasslands of the Ethiopian Highlands since 2005. 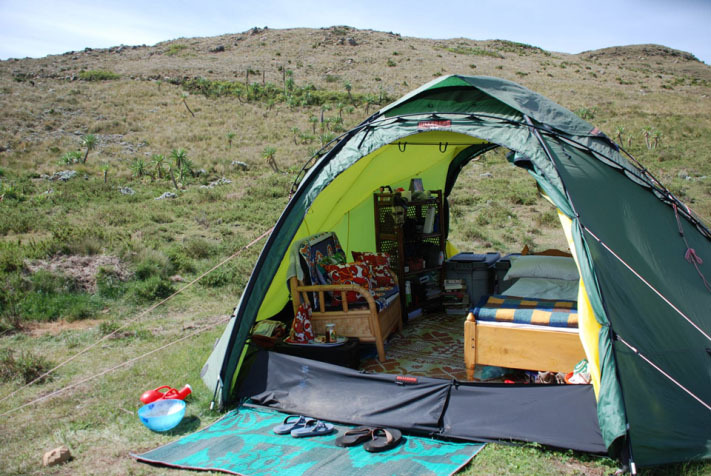 Hilleberg tents have been vital to the project’s success over the past decade, sheltering us, our intrepid research assistants, and precious research equipment from the often harsh climatic conditions of the Ethiopian Highlands. 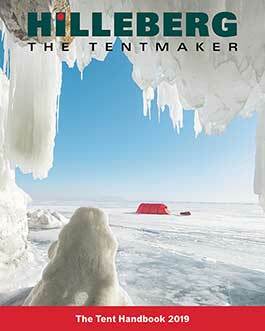 None of the other tents we’ve ever tried hold a candle to Hillebergs. 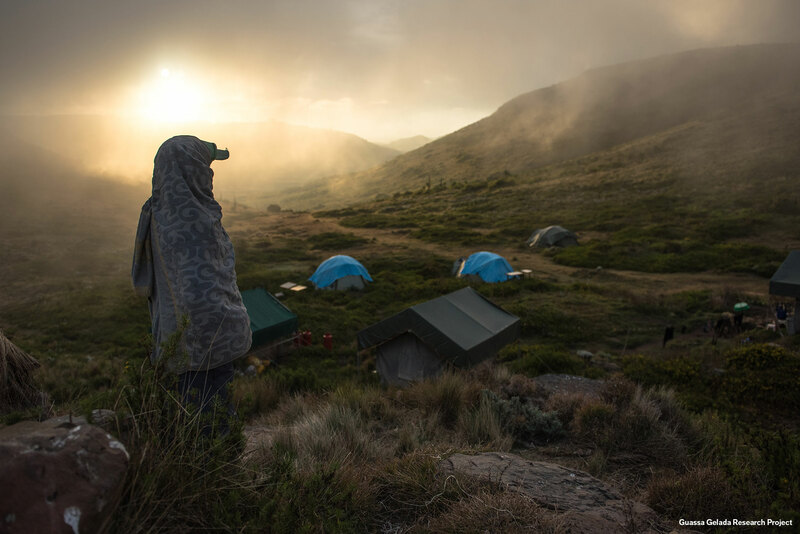 Not only are Hilleberg’s Atlas tents comfortable enough to live in year round, they are the only tents we’ve ever found that can stand up to the powerful UV solar radiation, heavy winds, rain, and hail storms dished out by Mother Nature at our remote field site. 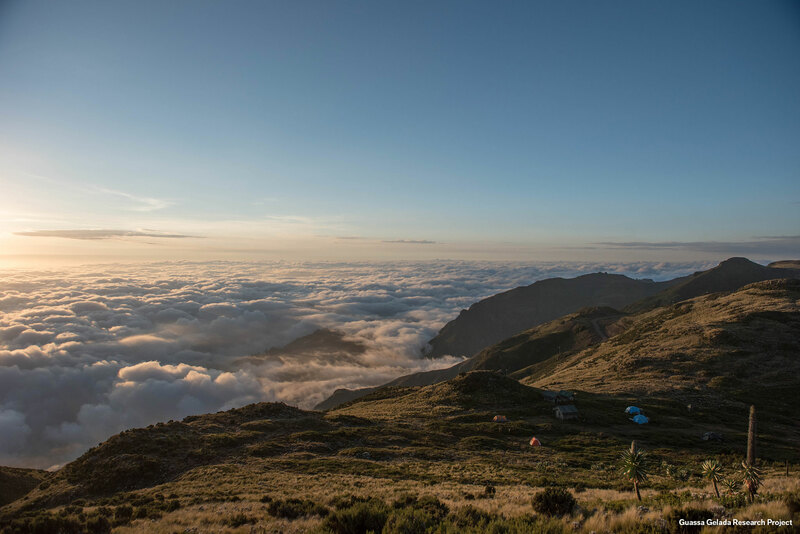 Over the years, we’ve often mused about which camping equipment we couldn’t do without at Guassa and Hilleberg’s Atlas tents consistently end up at the top of our list.